A Beeswax Praying Angel Candle to guide you and watch over you. 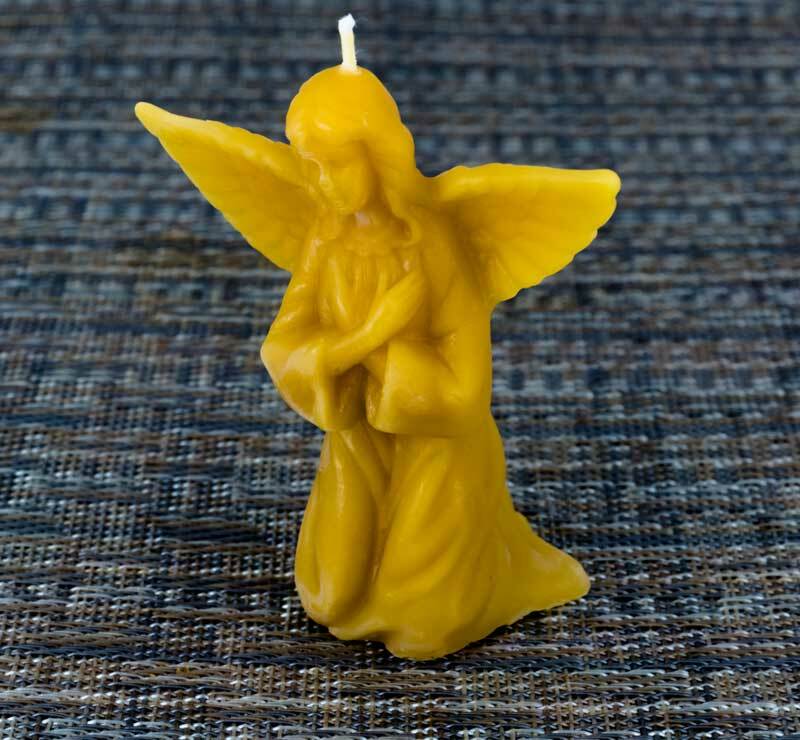 Anyone who loves angels will love this 100% beeswax praying angel candle, and any of your loved ones who may be going through a challenging time will take great comfort and joy from your gift of this praying angel candle. Choose one for those in need, or choose one or several for your own candle display. 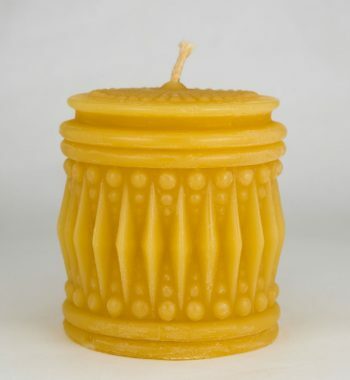 Our beeswax candles are made from our own 100% natural beeswax and poured with care into our beautiful candle molds, resulting in such pretty and meaningful candles as our NJ Beeswax Praying Angel candle. 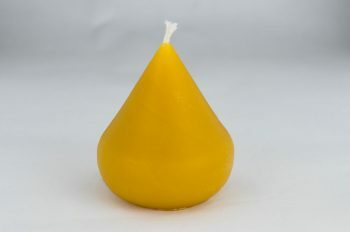 We add no artificial coloring nor fragrance, making this an all-natural candle. 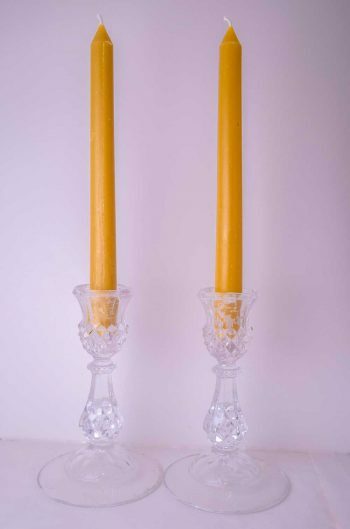 And we remind you never to leave burning candles unattended!